Thankfully, I was not hit by a car again. However, I did succumb to a nasty stomach ailment that knocked the living hell out of me on Friday night and Saturday, had me laid up in bed most of the day Saturday and left me feeling weak and depleted yesterday. I’m feeling better now, but I still feel weak with a sensitive stomach and far from 100%, so I think it’ll still be a few days before I’m back to normal. Printing will just have to wait, I guess. I did have the strength to scan a few photos today to make this post (though it was rather tiring and I’ll probably stretch out for a while once the post is up). This past September, I made my first visit to the Big Sur area on the central California coast in a number of years. One of the places I visited was Point Lobos, a place made famous in the photography world by the photos made there by Edward Weston. I visited Point Lobos on last year’s trip and I hope to post some of those photos here in the future. 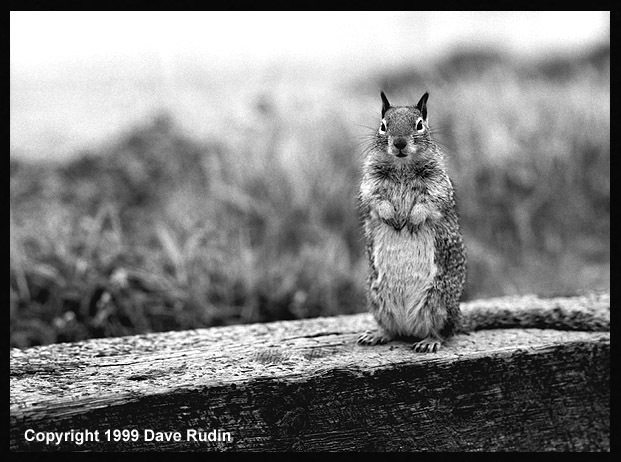 Naturally, after the incident had ended, I made some photos of the squirrel(s) – something which, as far as I know, Edward Weston never did. 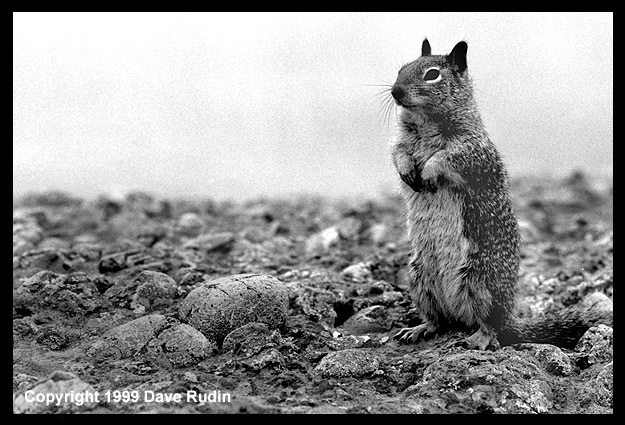 Sadly, though, on my recent trip, no squirrels were to be seen, even though I was looking. At least I think I got some good landscape images. 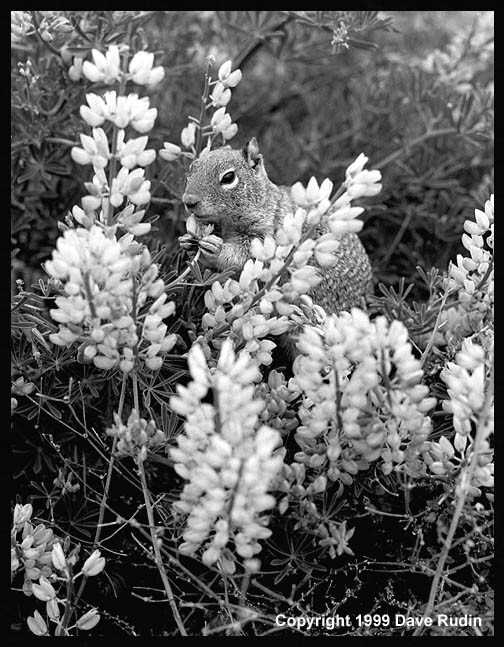 This entry was posted in Uncategorized and tagged Beechey, Big Sur, California, Point Lobos, squirrel. Bookmark the permalink. We have a rapidly expanding squirrel family who lives in our garden. 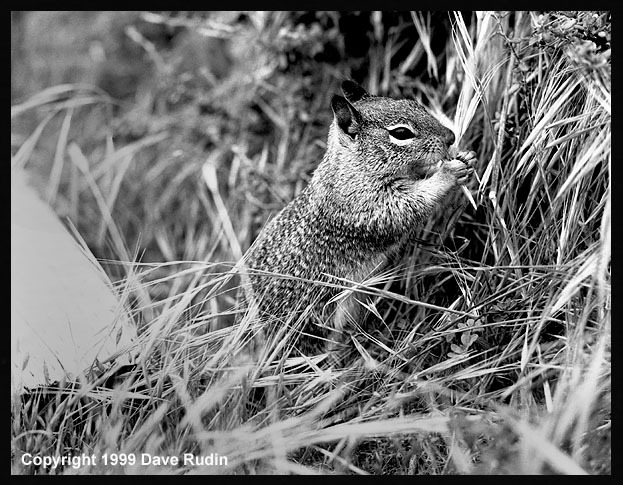 I used to think they were cute until they stole all my nuts and became very fat squirrels indeed. I am now nutless, so to speak.